When the sun emerges after days of damp autumn greyness, as it did this morning, it seems that much more precious and to be treasured. I therefore abandoned the laptop screen, Google and business planning in favour of the outdoors, and emerged this morning to that special bright blue of the coast. The warm updrafts from the Berry Head cliffs propelled gulls effortlessly overhead, whilst occasional out-of-season Red Admirals sailed with the breeze. I was hoping for a close up view of dolphins or porpoises and so made my way out to a rock promontory near where we had seen one feeding over a month ago. Although this proved fruitless I was drawn to some nearby caves. I had no torch but used my camera focusing red light beam to do a bit of searching. And that was when I discovered a rather large spider (see picture above), and quickly discovered that this one was by no means alone. 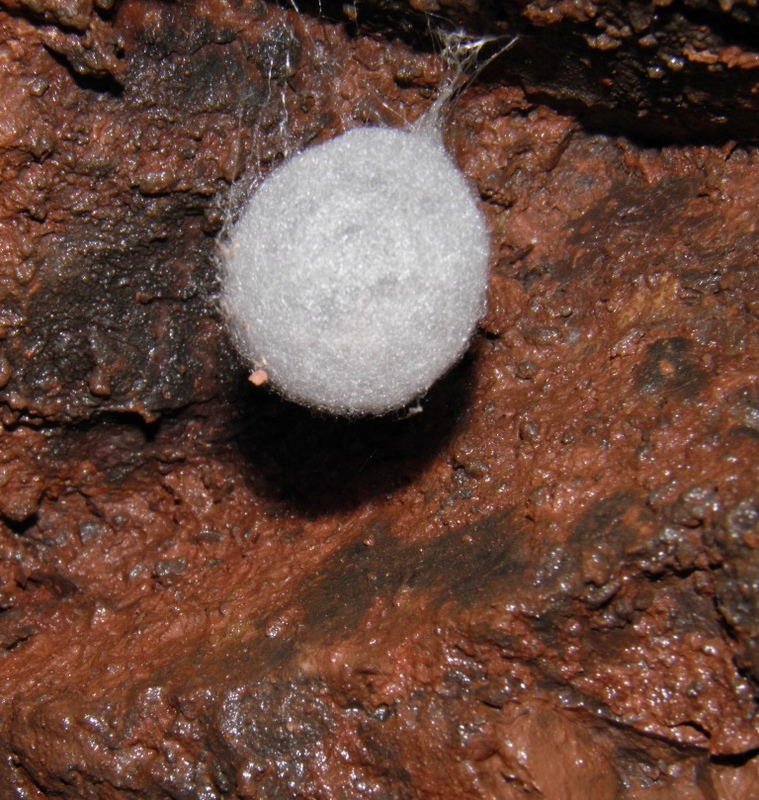 In almost every crevice were other specimens and several large white cocoon sacs hung like silk globes from the ceiling. Back home and reacquainted with Google, I searched on “Cave Spiders”, to discover that is indeed what had observed. 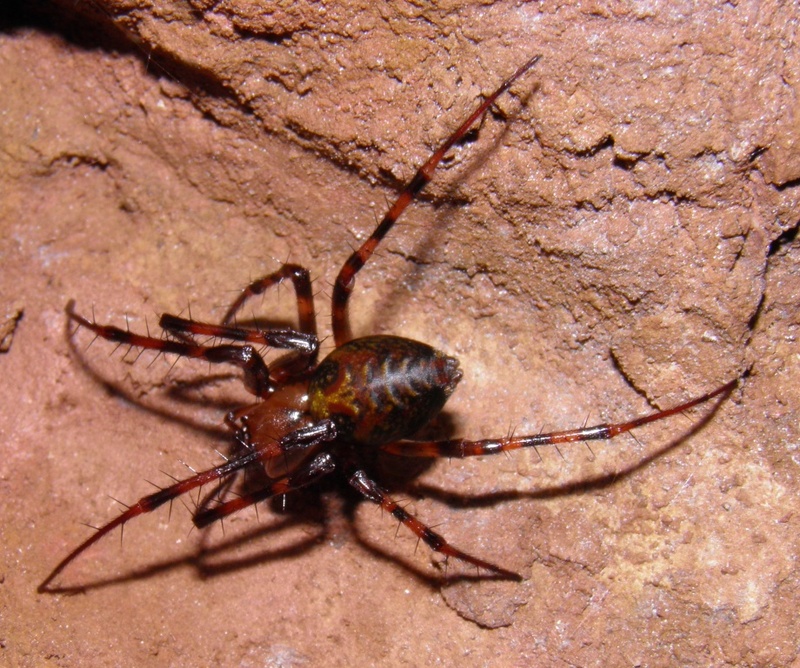 Most likely the species is Meta menardi, one of Britain’s largest spiders, a type of orb weaving spider. 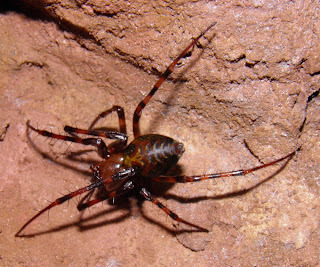 Their distribution is wide and patchy across Europe (British Arachnological Society, 2011), perhaps due to their particular preference for permanently dark damp sites, such as caves, which may also mean that they are often overlooked. They are termed as troglophiles (literally “liking caves”) with photophobic tendencies, avoiding light and feeding off other invertebrates sharing their darkness. Interestingly the young spiders are, in contrast, strongly attracted to light (Smithers, 2005), possibly an evolutionary adaptation to ensure the species disperses more widely. In the meantime my empathy is with the young spiders and was certainly glad to emerge out of the cave back into the sunlight to enjoy the last of the afternoon’s precious rays. As a child I was happiest searching for toads, grubbing for stag beetle larvae, or installing nest boxes & hides to observe behaviour. At Bath University I studied Biology, specialising in Ecology and for my dissertation studied the foraging habits of the Dipper. After 10 years in the pharmaceutical industry I left in 1996 to join a sustainability experiment in Nottinghamshire, the Hockerton Housing Project. We contributed to building zero carbon earth-sheltered homes with autonomous energy & water systems. I led the development of an on site sustainable business that included tours, educational services, consultancy and publications. We also developed habitats to promote biodiversity, in particular ponds, woodland and hedgerows. I monitored birds (including an Osprey) and assisted the local university studying water voles and shrews. We left HHP in January 2009 in part to go back to my ecological roots, and start an MSc in ‘Biological Recording’. 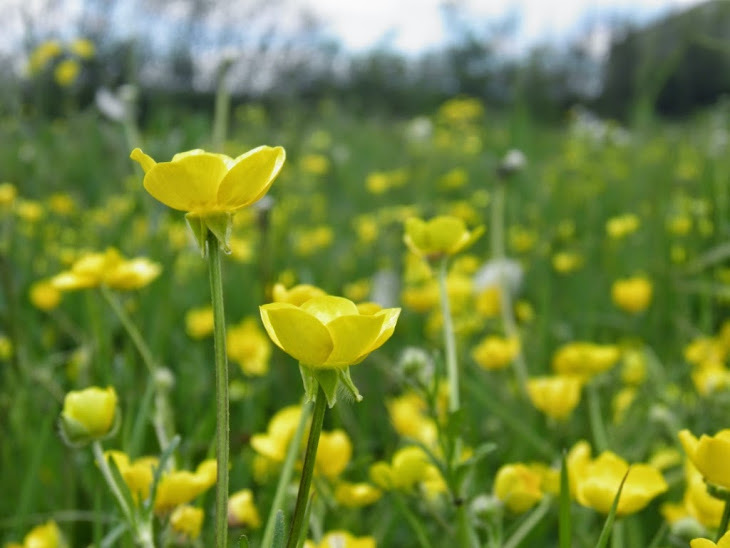 Recently we have moved to Devon, in part for the richer more stimulating landscape and biodiversity. Devon had always appealed to me with its mix of extensive coastline, moors and rivers.